*No sales pressure. No obligation. Just get an honest quote for your window project. Book Your FREE Quote Online Now! What Makes Royalty Windows Different? Our goal is to provide you with sincere service and to take you through every step of the way. 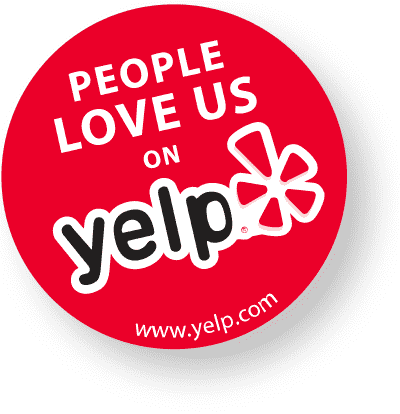 We truly stand by our customers until their satisfaction is met. Our window replacement professionals are top-notch installers, with 10 years or more of experience. We take window installation very seriously. 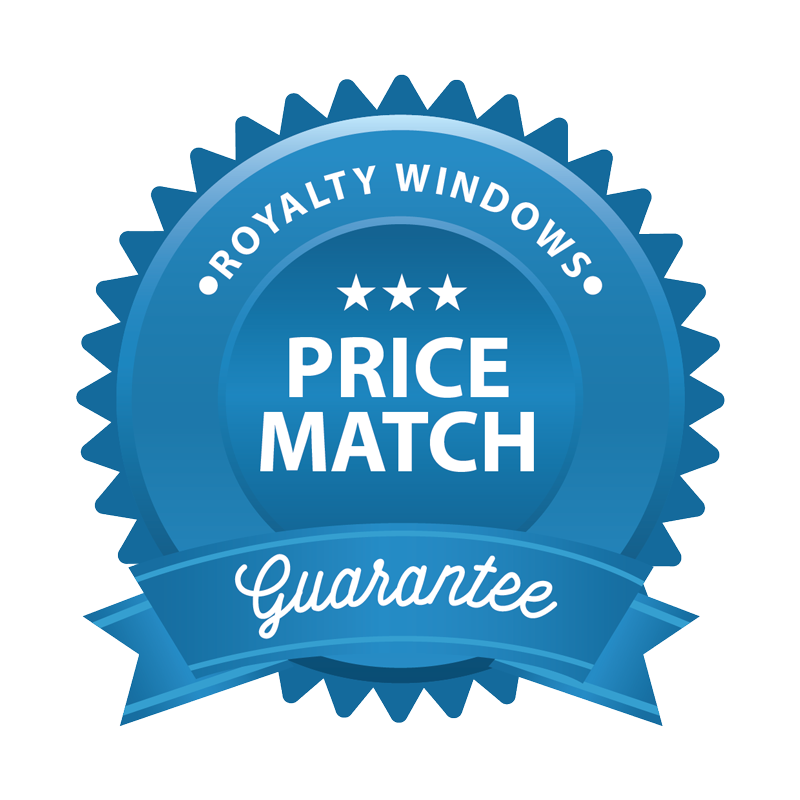 Royalty Windows offers a lifetime warranty on installation and parts. You will never need to worry about problems with your windows again! 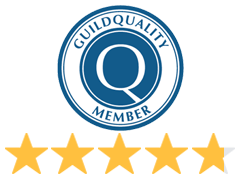 Working with quality window manufacturers is our top priority. And so we offer many choices of products to fit your budget and style. Since we are a family business, our office is kept at home. This helps us keep our expenses to a bare minimum and pass on those savings to you—all without sacrificing quality. Interested in a FREE window replacement quote? We offer a no pressure, no obligation consultation. Fill out the short form below and we will get back to you shortly. 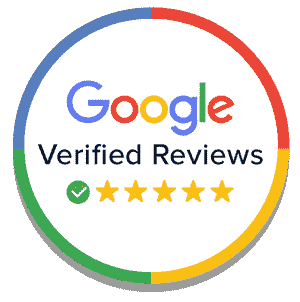 In order to assure your satisfaction, we only work with quality products from reputable manufacturers. 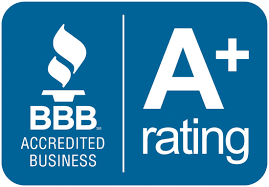 The big two window companies we work with are Marvin and Andersen, both of which have over 70 years of experience in the window & glass industry. If you would prefer to have vinyl windows, or a different product installed your home, we can take care of it. We offer flexibility because it keeps our customers satisfied. We are a window replacement company that has served the greater Chicago region and suburbs for over 23 years! We have earned a reputation of being the smoothest company out there. What this means is that we take out all of the headaches that come from getting your windows replaced. Our window sales representatives will not insult you with a 4 hour sales pitch or other sales tactics. Our window replacement specialist will simply meet with you to educate you on our products, before sending a proposal. We understand your needs and budget for your home window project. And we will respect your home throughout the entire process. Although we are based out of Buffalo Grove, Illinois, we do window replacement on many surrounding areas and suburbs of Chicago, IL. So don’t be afraid, and give us a call today. Nobody does home window replacement better than Royalty Windows. © Copyright . Royalty Windows of Winnetka, Illinois. All Rights Reserved. Website by Lisa.